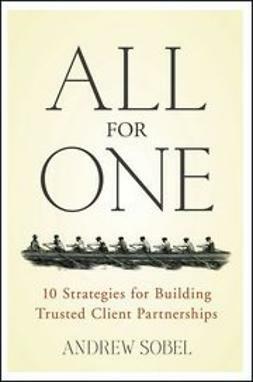 "How do we create an ‘all-for-one, one for all’ culture in which the whole is greater than the sum-of-the-parts and we succeed in leveraging our global network to deliver value to clients?" 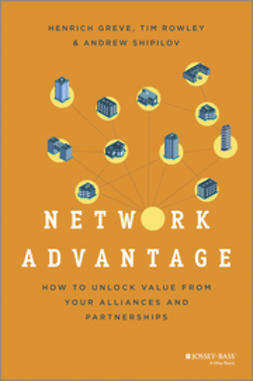 "How do we mobilize the right people, resources, and ideas—across a multitude of organizational and geographic boundaries—into each and every client relationship?" 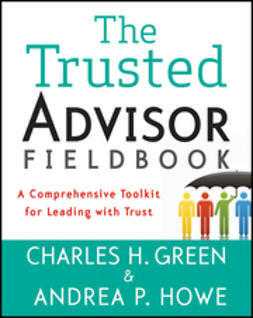 "How do we evolve from a trusted advisor to a trusted partner and build multi-year, institutional relationships? 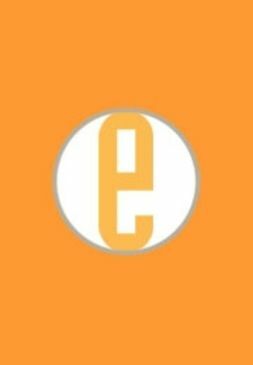 All For One answers these questions with an innovative and comprehensive model for developing enduring, institutional client relationships—what Andrew Sobel refers to as Level 6 Trusted Client Partnerships. 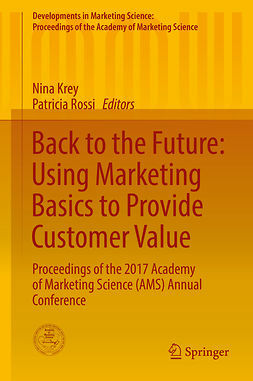 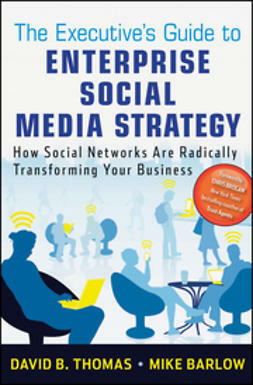 It offers readers ten specific strategies that are thoroughly supported by case studies, best practices from leading firms, and implementation tools. 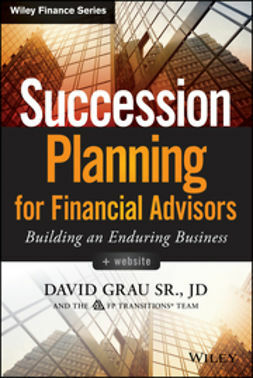 The individual professional is principally responsible for five of these strategies, while the firm—the institution—must support and drive the other five. When you successfully execute against all ten of these building blocks, you develop long-term, professional-client partnerships that provide great value to the client and high levels of personal satisfaction and profitability for the service provider. 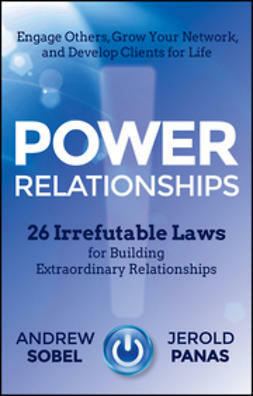 Andrew Sobel is a leading authority on the skills and strategies for building enduring client relationships. 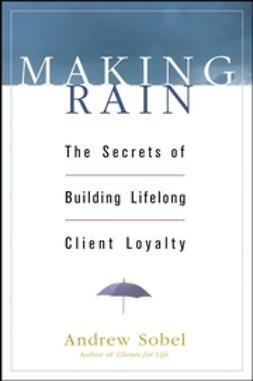 He is the author of Making Rain and Clients for Life, and his work has appeared in a variety of publications including the New York Times and the Harvard Business Review. 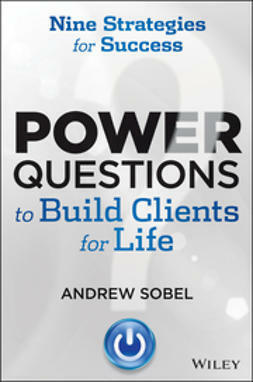 As president of Andrew Sobel Advisors, he helps organizations build lifelong client partnerships.